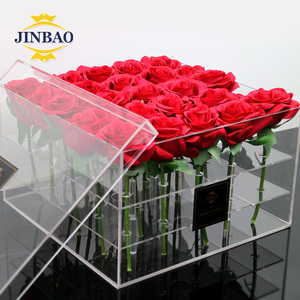 Fuzhou Yuanfeng Weaving Co., Ltd.
Rose Shoe Flower Acrylic Cosmetic Holder Display Case Box Packaging & Shipping Highbright Enterprise Limited was founded in year 2004, start with supermarket equipment and warehouse equipment as mainly business. Upon customer's demand, attempts to offer a free store design service makes several clients so exciting, which help us to expand to one-stop solution supplier after 13 years growing. Now we equipped in-house design, manufacturing, QC team and certified nearly 50 sub-contrators covering metal wire, sheet, tube, wood, acrylic and pop display retail solution. 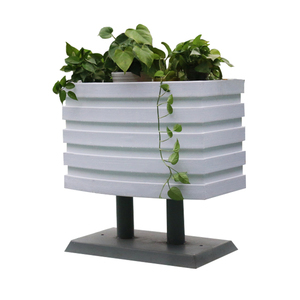 Hangzhou Boran Building Material Co., Ltd.
Alibaba.com offers 6,990 flower box stand products. About 24% of these are flower pots & planters, 15% are display racks, and 6% are candle holders. 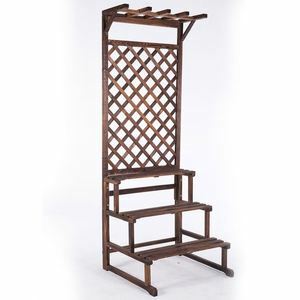 A wide variety of flower box stand options are available to you, such as metal, wood, and acrylic. You can also choose from free samples, paid samples. 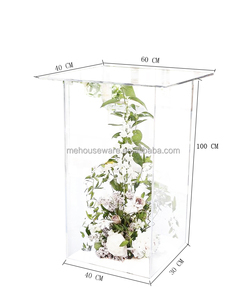 There are 7,019 flower box stand suppliers, mainly located in Asia. 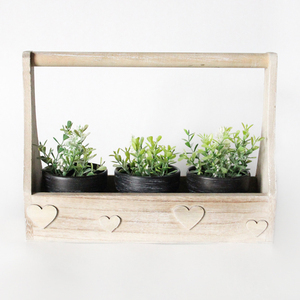 The top supplying countries are China (Mainland), Canada, and India, which supply 91%, 5%, and 2% of flower box stand respectively. You can ensure product safety by selecting from certified suppliers, including 546 with Other, 481 with ISO9001, and 276 with BSCI certification.